“Redheads”, is a term used to describe people who are born with red hair. 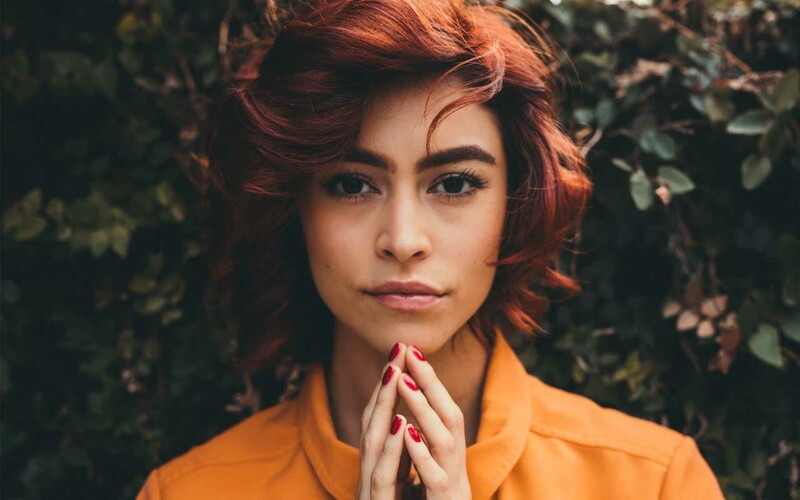 While there are many names used to describe this genetic trait, it is one of the rarest hair colors in the world. In some countries, the hair color is desired by many while in other countries, they are associated with vampires or mythical creatures. Here, we have collected several such interesting facts about these one-of-a-kind people. 1. Only 2% of population are naturally born with red hair. This makes redheads extremely unique. Scotland has the highest concentration of redheads in the world, followed by Ireland. Studies show that red hair is a result of a gene called MC1R, which codes for the melanocortin-1 receptor. Pheomelanin is a pigment found in red hair, which gives it the natural reddish color. More redheads reside in Western Europe than anywhere else in the world (approximately 13%). The exact number of redheads in the world comes to around 140 million people. 2. The rarest combination of redheads are red hair with blue eyes. The combination of having both red hair and blue eyes is so rare because blue eye color is also a recessive trait. This means that in order for someone to have both the features, their parents must carry the gene. The majority of redheads have brown, hazel, or green eyes but only 17% of the human population is known to have blue eyes. While 2% of the population is born with red hair, only a few lucky ones have the red-hair-blue-eyes combination. Red hair comes from a recessive gene called MC1R, which means that both parents must be carriers of the MC1R gene to get the chance of having a ginger baby. 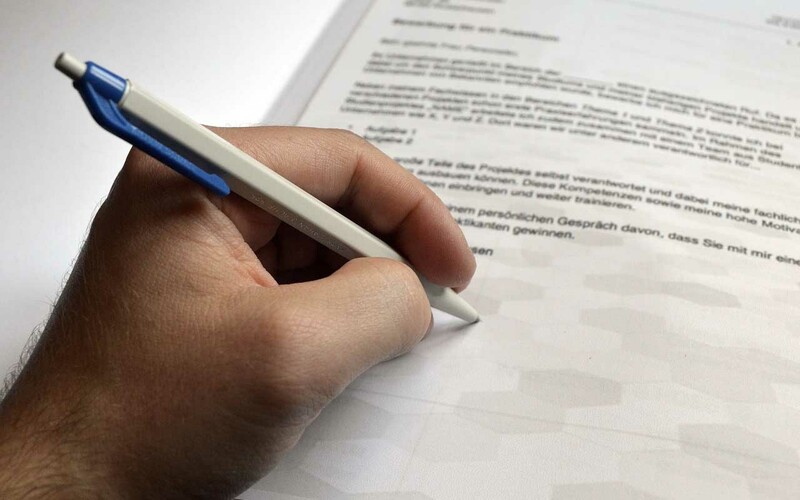 Likewise, left-handedness is also a recessive trait, whereas right-handedness is a dominant trait; with only an estimated 10-25% of people being left-handed. It is believed that recessive traits often come in pairs; which could explain the reason why redheads are also more likely to be lefties. 4. Compared to brunettes or blondes, redheads have less hair. On average, brunettes have 140,000 strands of hair, blondes have 110,000, and redheads only have about 90,000 strands of hair. 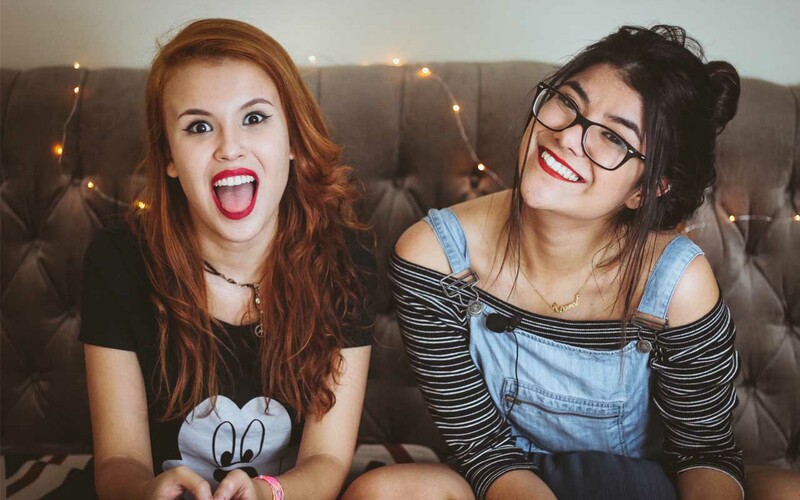 But, on the brighter side, each strand of natural ginger hair is much thicker than brunettes or blondes, giving the impression that redheads have more hair in general. Another added advantage is that the fewer but thicker strands make it easier to style. 5. They’re more sensitive to cold and heat sensations. Studies show that redheads may be especially sensitive to pain or are more sensitive to cold and hot sensations than people with different hair colors. 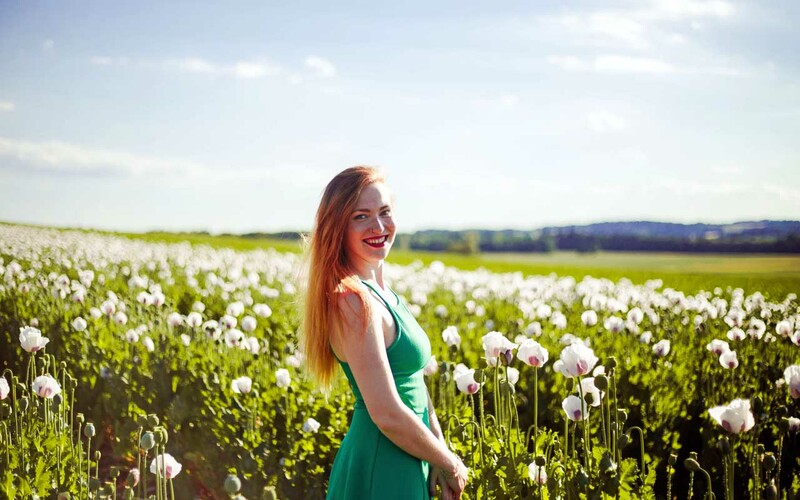 Another study conducted by researchers at Louisville University in Kentucky found that redheads also require extra anesthetics when they undergo treatments. The study also found that they are susceptible to pain at around 43 degrees Fahrenheit, while people with different hair colors did not react until the temperature went below freezing. While the exact reason for this is not known, it is believed that the gene MC1R could be causing the temperature-detecting gene to over-activate itself; causing them to be more susceptible to cold climates. 6. Red hair never turns gray! Not everyone is accepting of their hair changing its natural color to gray. Redheads on the other hand don’t have to worry about this since their hair never turns gray. Once their radiant color starts to fade, it changes into a glorious spectrum of faded copper to rosy-blonde colors, then to silvery-white. Actress Jane Seymour is a perfect example who is 67 years old and still has reddish-brown hair. 7. They do not require sunlight to produce vitamin D.
Redheads are born with natural reddish hair and pale skin. Their pale skin makes them extremely susceptible to sunburns or UV exposure but it’s not as bad as it sounds. Their paleness actually serves as an advantage since they have low concentrations of eumelanin in their body. 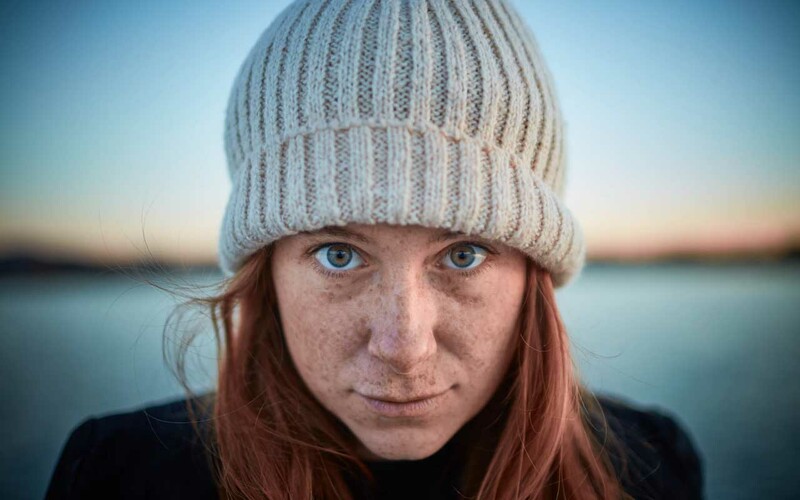 The low melanin-concentration means that redheads can cleverly produce their own Vitamin D within their body when exposed to low light conditions. 8. Many believe that bees are attracted to redheads more than people with different hair colors. Although no proper explanation is available for this, many believe that bees are more likely to sting redheads. There are many reported cases where redheads themselves claimed that they were specifically targeted by bees from a group. Many claim that it is due to the color of their hair that attracts them but according to Dr. Steve Sheppard, an entomologist that studies genetics and the evolution of honey bees, bees cannot see the color red. 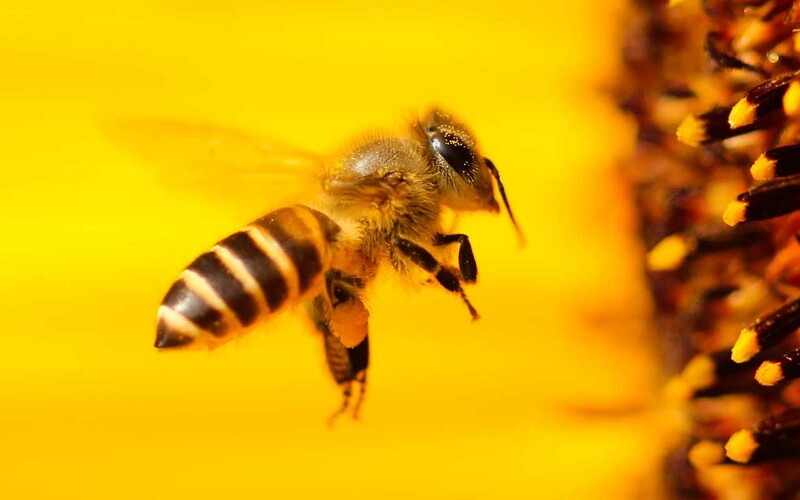 Dr. Steve Sheppard also explains that rather than vision, bees rely on the sense of smell. There is no scientific evidence that redheads smell different than the rest of us. Hey, maybe the bees are just attracted to redheads like the rest of us are! 9. More than 40% of Brits carry the MC1R gene. The mutated MC1R gene is responsible for someone to be born with natural red hair. Research conducted by BritainsDNA has found that more than 40% of the population carry the gene. If both parents carry the gene, then there’s a 25% chance that their offspring will inherit it. If two redheads carry the gene, then the possibility is 100%. 10. Every year, redheads from around the globe travel to the Netherlands to celebrate International Redhead Day. 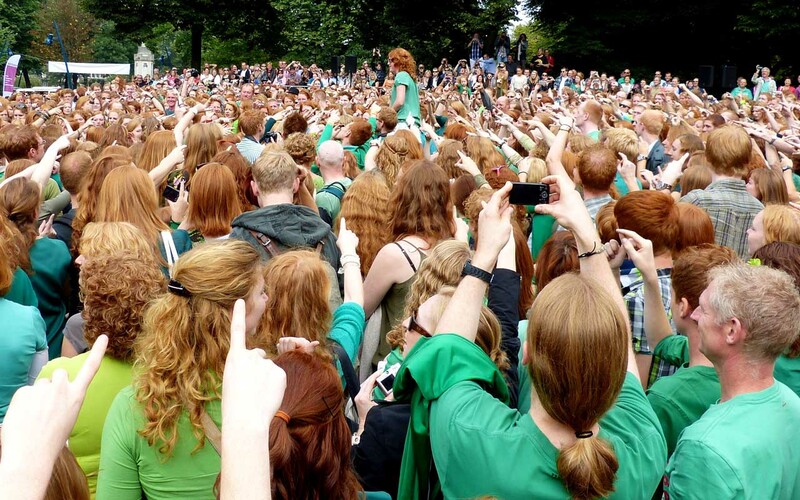 Natural redheads from more than 80 countries flock together in Holland every year to celebrate and break the record for the largest number of natural redheads being in one place. 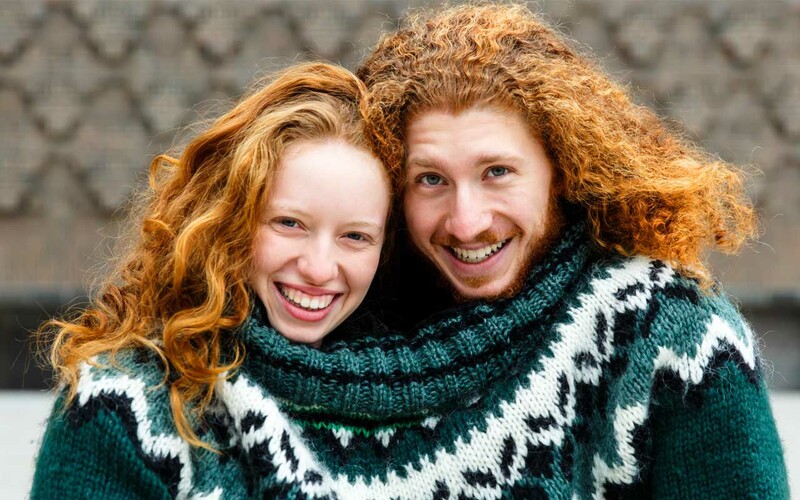 People from all over the world make the trip to celebrate their flame-haired genes. The tradition was started in 2005, when Dutch painter Bart Rouwenhorst decided he wanted to paint 15 redheads. Since then, the get-together has been celebrated by thousands for a period of two days.